SKU: RHG0314. 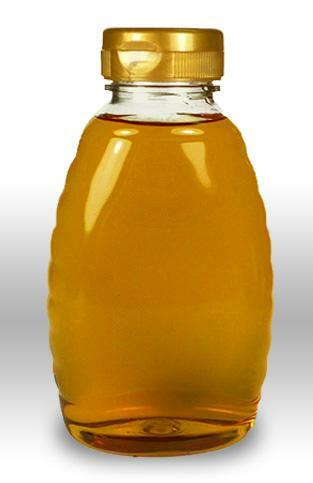 Category: 14oz, Glass, honey bear, Raw Honey. This attractive glass honey bear jar is filled with delicious raw natural honey that is just getting ready to crystalize. 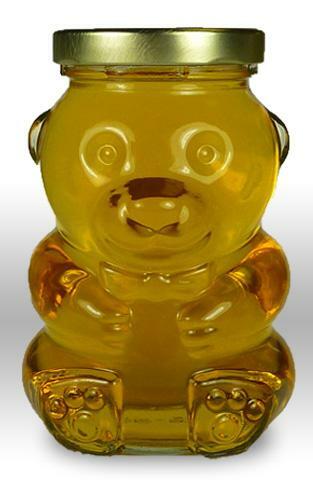 This is a gorgeous glass bear that is filled with 14 oz of the most delicious honey you are going to taste! 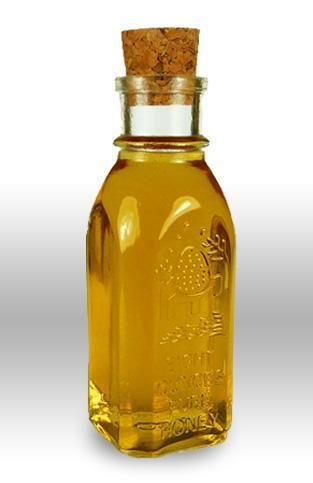 Enjoy our pure honey in a glass bear today.